Oolong tea can actually tell your body to burn fat for energy. 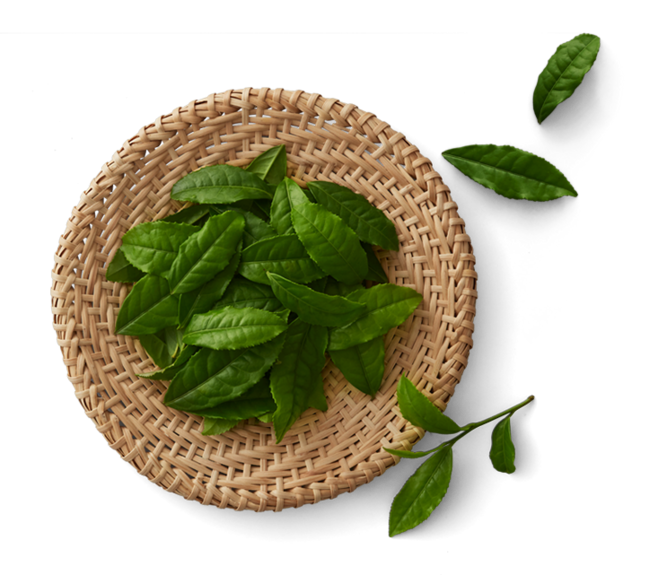 The two main ways to reduce food related body weight are increase energy expenditure (EE) and inhibit the absorption of fats and carbohydrates, that's what Oolong tea does. 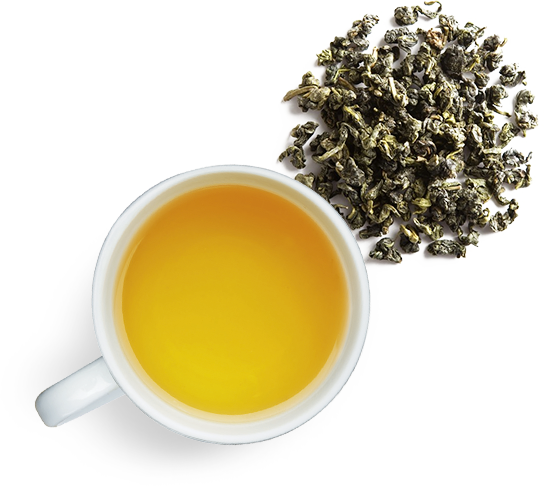 The polyphenols in Oolong tea burns fat. Increases the metabolism to burn fat. Regulate glucose levels slowing the rise of blood sugar after eating. 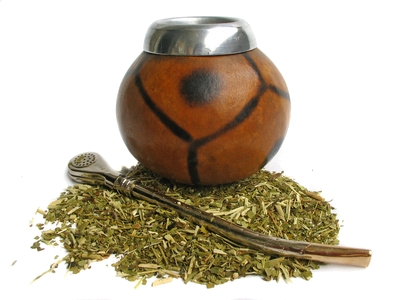 Yerba mate is well known for providing an energy boost that's been described as gentle, clean and calm and loaded with vitimins, minerals and antioxidants (to help protect your body and bring back health) It also contains other beneficial phytonutrients such as tannins, trace minerals, chlorophyll, flavonoids and 15 amino acids, all needed to help you lose weight. 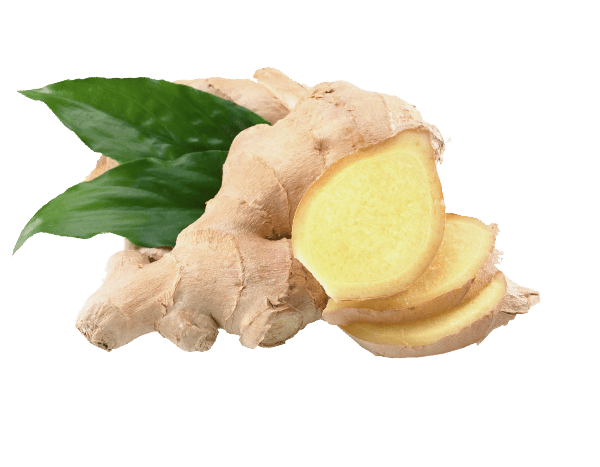 Ginger can speed up the metabolism leading to calorie burning. It also keeps you felling full longer reducing your calorie intake. 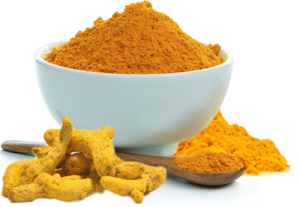 This beautiful yellow herb helps burn fat and decrease inflammation . 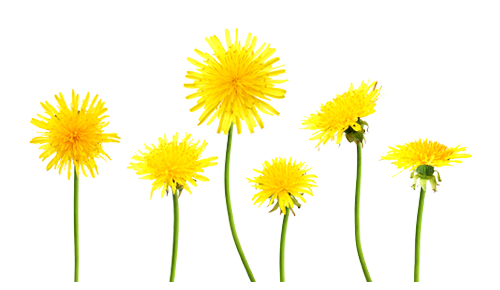 It is also helpful to balance hormones and keep them in check during that time of month. Refreshes the breath and body Oder, a BIG concern when on the low carb Keto way of eating. 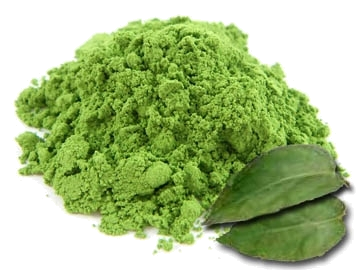 It is also a great source of minerals like calcium, zinc, and magnesium as well as Vitamins A and E.
Love this little herb, as it turns out this herb is packed with weight loss benifits, reduces bloating while increasing your intake of vitamin A, C and E along with minerals like iron and potassium. 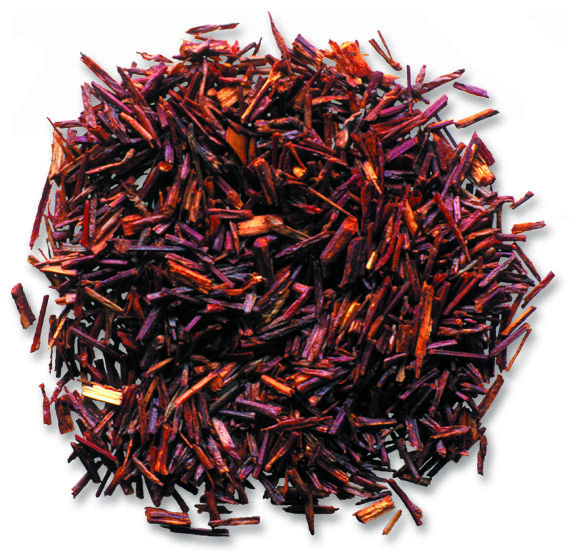 Holy Basil is undoubtedly one of the best medicinal herbs that has ever been discovered. Contains Vitamn C and other antioxidants such as Eugenol, which protects the heart from the harmful effects of free radicals. 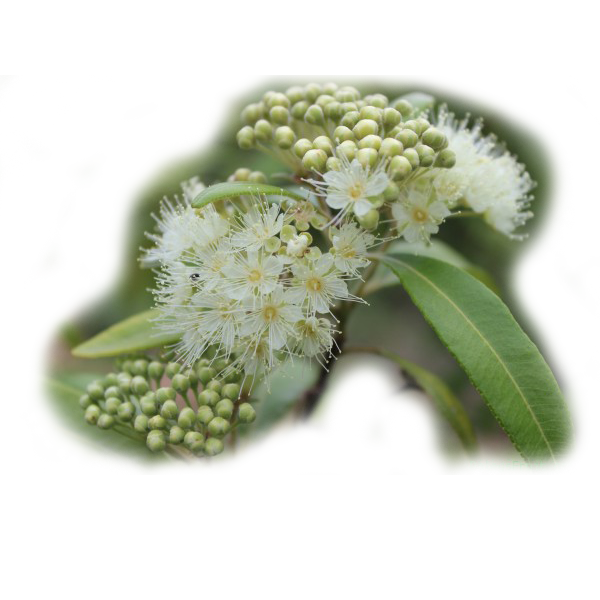 Additionally Eugenol is very beneficial in reducing the cholesterol levels in the blood. 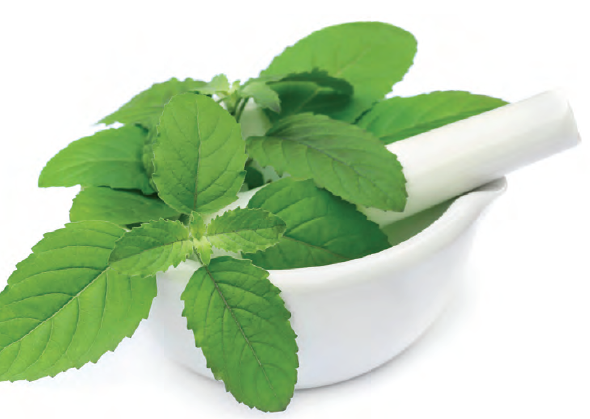 Tulsi reduces stress, soothe the nerves, lowers blood pressure and reduces inflammation. Potassium in Tulsi also reduces blood pressure related stress by replacing sodium and loosening the tensed blood vessels. A BIG plus is that Holy Basil is an excellent mouth freshener and an oral disinfectant and it last a very long time. If you have insulin sensitivity this can help balance insulin resistance. 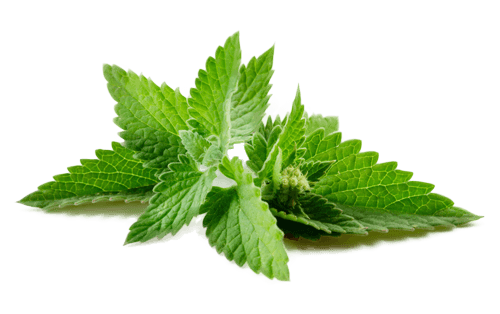 Spearmint can impact the hormonal balance within our body that defines our appearance, behavior, mood and daily energy cycles. The limonene found in Spearmint can counter the negative effects of free radicals and increase neurotransmitter activity to the point of improving memory, concentration and focus to help keep you on tract. The anti-inflammatory nature of spearmint is well known and commonly used to treat headache and other inflammation throughout the body particularly in the joints. 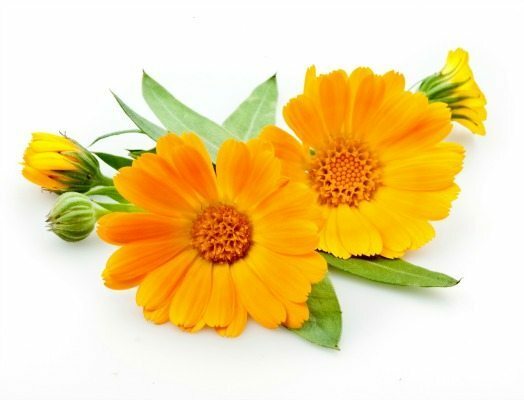 Calendula has been used since ancient times for its phenomenal abilities to restore skin and activate collagen receptors to tighten skin, oxygenate the blood and increase overall circulation. 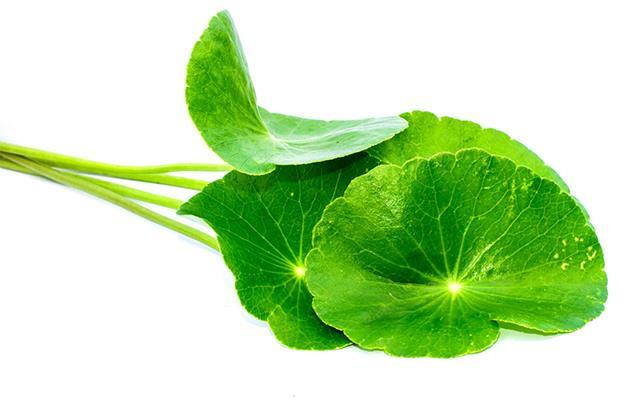 Research shows that Gotu Kola contains compounds that increase collagen production.